Deploying AI tools, next-gen technologies and a holistic approach could substantially improve your ability to prevent, detect, thwart, and contain sophisticated stealth attacks. Data breaches are on the rise, and hackers are increasingly more aggressive, with hacking incidents almost doubling since 20132,3 (see Figure 2). “2016 was a record year for data breaches”19 with more than 4,000 incidents logged and over 4.1 billion customer records exposed, a 40% increase (in incidents) from the year before. Across numerous industries, from entertainment to banking, insurance to retailers, shipping to logistics/transportation, Fortune 500 and smaller companies have suffered massive financial losses and reputational damage4. Anthem (80M records)3,14, J.P. Morgan Chase Bank (83M), and Sony (1TB+) are just a handful of companies who have become recent victims of super–sized (mega) data breaches with tens of millions of sensitive client records stolen. Data stolen ranges the whole gamut, from Social Security19, employment records, dates of birth, to financial history and investment records. Large or small4,11 publicly traded or not, financially successful or not, hackers are motivated to cause havoc by monetizing stolen records and/or holding companies’ digital assets for ransom. Blue Toad, a small digital publishing firm that hosts around 5,000 worldwide publications joined Target and other victims as hackers stole more than a million identification numbers for Apple mobile devices from the firm. Data targets includes both unstructured (email, communications, file shares) and structured data (CRM systems, core database systems, source code repositories). As companies and industries shift to digital business they increasingly amass a wealth of valuable digital assets along with electronic client data making them a prime target for hackers. 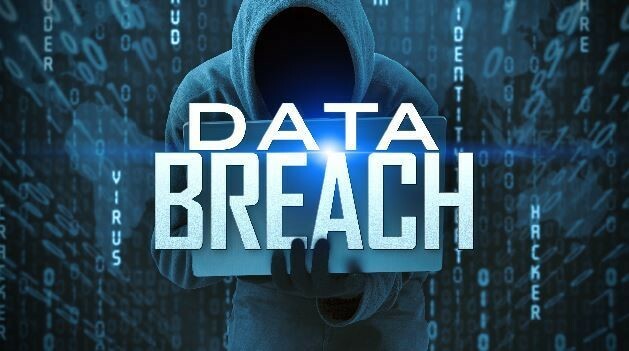 Recent data breaches have not only resulted in super–sized numbers of stolen records but have also caused substantial negative publicity, wasted executives’ time on PR and putting out fires and financial damages (Target, Home Depot and Anthem each sustained $18.5M, $19.5M and a whopping $115M in data breach settlements)7,8,14. It has also been estimated that ongoing costs for Anthem will exceed $100M for things like credit watch monitoring for their compromised customers. Hackers are increasingly sophisticated and have been able to penetrate perimeter security undetected for several months. When customers hear that their personal information has been exposed for months, and the exposure has been undetected, the reputational damage is much higher. Preventing against all attack vectors may be challenging, if not cost prohibitive or impossible. Persistent and highly motivated hackers may be able to compromise your network, and win the battle12. However, if you can stop them from removing your data, you could win the war10. A multi–layered defense posture may allow you to lose the occasional battle, but it would better protect your crown jewels. Traditional and standard security solutions seeking to defend perimeters with the use of static hardware appliances are no longer sufficient. While network prevention may be necessary as the first line of defense, companies need to shift to new innovative ways and embrace a multi–layered and robust data exfiltration prevention program that ensures not only protection of the perimeter, but also robust protection of its most valuable data assets, the crown jewels — structured and unstructured sensitive data — and have mechanisms in place to detect, and stop an attack. It’s only by protecting your crown jewels will you win the war. Fortunately, new technology enabled by artificial intelligence (AI) based tools coupled with real–time alert mechanisms allows companies to detect and respond faster. A multi–layered defense posture, including pre–infection measures to keep threats out, real–time monitoring capabilities to detect intrusions, and a predefined incident response plan (IRP) to find and contain active infections and illegal data transfer, will not only improve a company’s ability to prevent and defend against aggressive stealth attacks but also thwart and contain any attack in progress. Existing perimeter defense systems need to be able to respond to Zero Day attacks in a timely manner, without a large effort in patching hardware appliances. Threats can go global in minutes. Signatures, where used, must be continuously and automatically updated to ensure the protection against the latest threats. Additional heuristics are needed to alert to new types of traffic flows through the perimeter infrastructure, which may signal an attack. Data Loss Prevention (DLP) is necessary to trap sensitive data leaving the organization, as any data exfiltration attack will need to extract the data from your organization. DLP forms another layer of defense, as attackers may have intruded your environment, but may not yet have extracted that data. It is also imperative that all SSL traffic is inspected. Over half the Internet is now encrypted via HTTPS, so it is no longer sufficient to just ignore encrypted traffic. 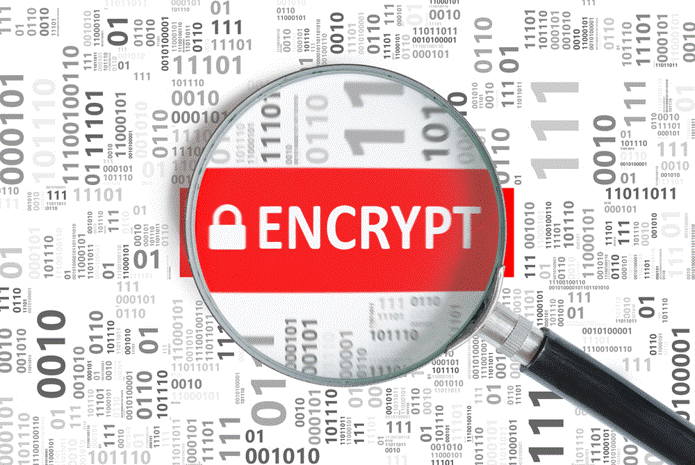 Attacks occur from encrypted sites, and data may be extracted over SSL secured transmissions. The “perimeter” must also be extended to include mobile devices, as much of the work users do is now done on mobile devices, so it is not sufficient to protect them when they reconnect to the corporate network. Mobile devices must be protected both “on net” and “off net”. Within the perimeter, additional layers of protection are needed closer to the “crown jewels” of customer data. For unstructured data (network shares and SharePoint), tooling should include the ability to detect unusual traffic patterns from internal users. These patterns may indicate data siphoning by a disgruntled team member, or an unwitting ransomware attack in progress. For structured data (databases), new application servers, or new traffic patterns from existing application servers may indicate a SQL Injection attack designed to steal data. Both these defense mechanisms must be able to alert security personnel in real time, as “time to respond” is critical in any attack. 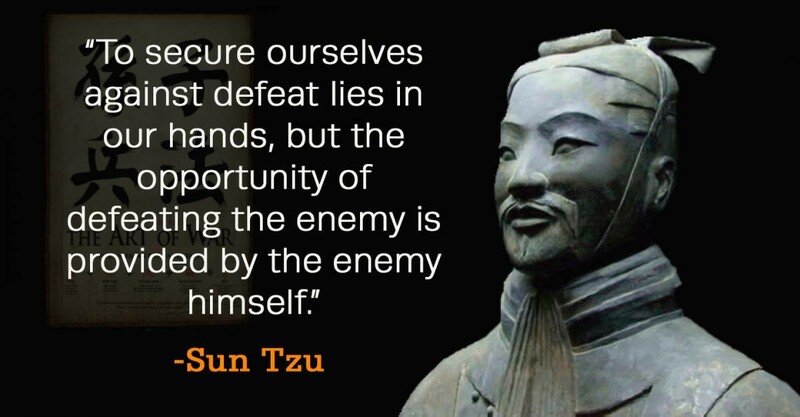 It is also essential to plan for when you lose a battle. Backups are essential to provide “point in time” protection should you be compromised, and data is corrupted by an attacker. The first few minutes after detection may be the most critical time to contain the infection, and it is important to have a pre-defined plan that caters to the type of incident. The response to a Ransomware attack is likely to be different to finding that all your client data has been stolen, but it is imperative that a pre-defined plan13 (with call trees, contact points and procedures) is followed in those first few critical minutes. People considerations need to be factored into the strategy. Sophisticated technologies, security and technical expertise and well–defined procedures alone are insufficient for an effective strategy. Proper training programs and addressing your organization‘s attitude towards security is necessary to ensure your multi–layered strategy will be effective. Training employees about data privacy and security is critical17. 56% (up from 38% in 2015) of attacks use a method called phishing15,19 where employees are tricked into clicking an email link to give hackers access to corporate systems and data. Take University of California Davis Health‘s incident in May of this year as an example. An employee who responded to a phishing email allowed a hacker to obtain data that compromised 15,000 patients’ personal health information (PHI). Had the employee been educated to identify characteristics of a phishing email, this attack could conceivably have been avoided. 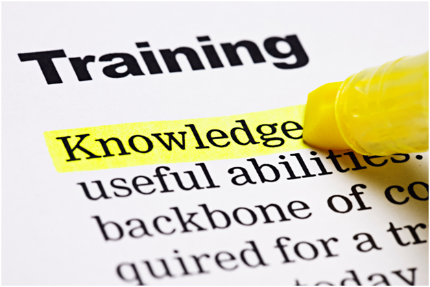 Training is necessary to help employees and workers identify suspicious activities or behaviors. This includes executives, who are often primary targets of spear–fishing14 attacks. 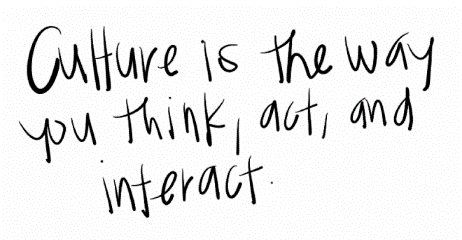 Cultivation of the right (employee) attitudes and behaviors is just as important. Employee training, combined with the reinforcement of the right behaviors is key to improve a company’s overall security posture. The responsibility for data security cannot be contained to just the CISO or security team. Like good citizens of a society, it is everyone’s responsibility to recognize and report illegal or suspicious activity, and a company’s employees and contractors can and should be able to do the same. Each company’s risk12 for an attack is different, as is the degree of losses at stake. To determine a holistic solution that best fits your risk profile and needs, consider implementing an approach that factors in the elements9,12 depicted in the framework (Figure 4) below. Pillars of a strong and robust data protection program are multi–faceted: from leadership and strong sponsorship to deploying next–gen technologies and having the right people, tools, policies, governance and subject matter expertise, many elements must be considered for your data security program strategy to be effective. The undertaking to improve a company’s data protection capability is complex, the effort for which should not be under–estimated and must be approached holistically as a multi–phased program, and not as a one–off project. The consequences of not doing so would result in wasted investment, productivity loss, and a slap–dash data security program that does little to prevent, let alone detect and stop a large–scale infection. TO LEARN MORE ABOUT THIS FRAMEWORK AND THE LATEST GENERATION OF DATA SECURITY TECHNOLOGY, CONTACT US FOR A FREE CONSULTATION. Is your organization sufficiently prepared to prevent, defend, detect and contain stealth attacks? What are our biggest data security risks? What is our strategy to mitigate those risks? How frequently do we assess our risks? Are our risks assessed continuously? What are our crown jewels? Where do they reside/are they stored? Who are our critical data owners? What level of engagement do we have with them? What mechanisms do we use to properly classify data? On a scale of 1–10, how well protected should our crown jewels be? On a scale of 1–10, how well protected are they currently? What is the gap between where we should be and where we are today? How are those gaps being addressed? Are those gaps being addressed using the best defense, detection and containment capabilities and technology available? Have we tested how well protected we are recently? Can we detect stealth attacks? How frequently should we be testing our protection? How do we know our systems are infected? How quickly can we detect an infection? 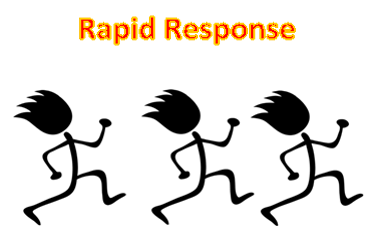 What is our incident response plan? How quickly can we contain an attack? What is our mitigation plan? What is our backup plan? Do we have the expertise in–house to do all that is needed to secure our data at the levels needed? Hararei is a strategic IT and infrastructure boutique consultancy firm and channel partner for leading–edge cloud, security, network and data management solutions. This publication does not constitute professional advice and you should not act upon the information contained in this publication without obtaining specific professional advice. No representation or warranty (express or implied) is given as to the accuracy or completeness of the information contained in this publication, and, to the extent permitted by law, Hararei, Inc. does not accept or assume any liability, responsibility or duty of care for any consequences of you or anyone else acting, or refraining to act, in reliance on the information contained in this publication or for any decision based on it. Hararei, Inc. is a proud channel partner and value–add reseller of leading cyber–security products. Contact us for free demonstrations and consultations of these and other products. Zscaler enables secure, policy-based access to the Internet. Block attacks are in real time with network security that is always inline, cost–effective and easy to deploy. 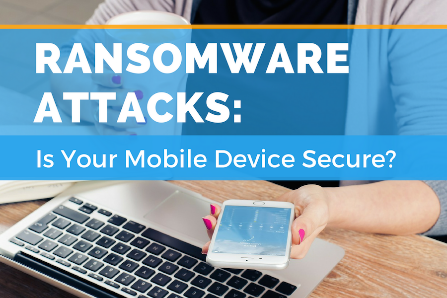 Protect your employees from malware (including Ransomware), viruses and other internet threats, blocking attacks in real time. Zscaler security services scan and filter every byte of your network traffic, including SSL–encrypted sessions, as it passes to and from the internet. DB Networks next generation technology is based on database infrastructure sensors, deep protocol extraction, machine learning, and behavioral analysis. The technology is foundational to achieving the ultimate vision of autonomous cybersecurity. Druva is a Cloud Native data protection technology that can protect your data whether it is on–premise, or in the Cloud. 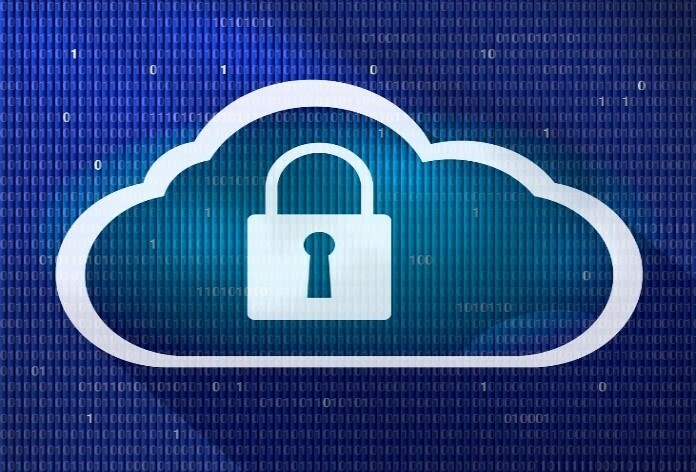 The technology is data protection technology that was “born in the cloud” to address the unique challenges of protecting your sensitive data wherever it may reside. “Data Breach Statistics”, Breach Level Index. June 2017. “Data breaches increase 40 percent in 2016”, Identity Theft Resource Center. January 2017. 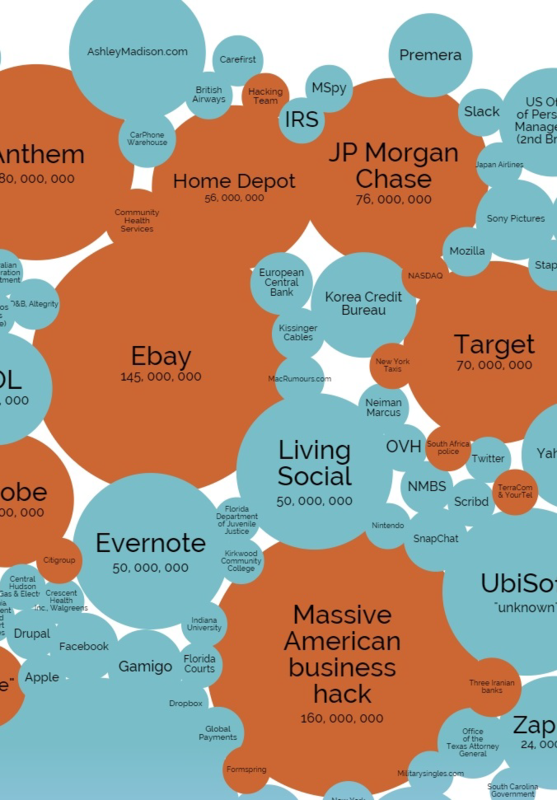 “World‘s biggest data breaches”, Information is Beautiful. April 2017. “2015 Information Security Breaches Survey”, PWC, InfoSecurity Europe, and HM Government. 2015. “Data Exfiltration Demystified”, Ben Cody, Intel Security. 2015. “How cloud computing helps cut costs, boost profits”, Thor Olavsrud, www.cio.com. March 2013. “2016 Cost of Data Breach Study: Global Analysis”, Ponemon Institute LLC. June 2016. “Top Breaches”, Breach Level Index. June 2016. “Top ten tips to prevent data exfiltration”, SecurityWing. January 2016. “Preventing and Responding to Data Breaches”, Jackson Walker LLP. n.d.
“Don‘t become the next Sony: How HR can win the war on data”, Pat Didomenico, Business Management. January 2015. “Building a new data breach policy”, Jac Brittain, LPM (Loss Prevention Media) Insider. June 2017. “Data breach response”, Federal Trade Commission. September 2016. “2016 Data Breach Investigations Report”, Verizon. 2016. “Phishing Data — Attack Statistics”, Darren Dalasta, Infosec Institute. 2017. “The Latest in Phishing: March 2016”, Mike Bailey, WombatBlog. March 2016. “Phishing attacks prevention”, Nate Lord, Digital Guardian. June 2017. “Attackers target both large and small businesses”, Symantec. 2016. “2016 a record year for data breaches”, Olga Kharif, Bloomberg.com. January 2017. 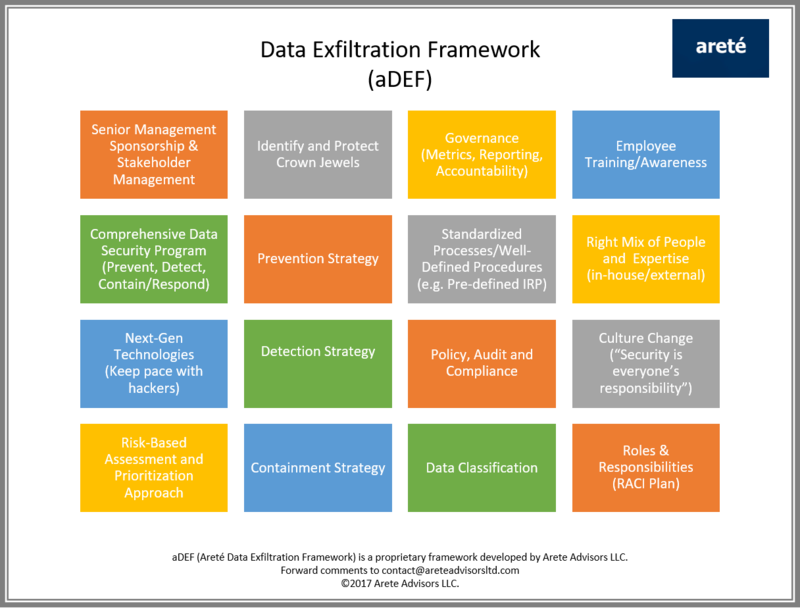 Arete Advisors Data Exfiltration Framework. Source: https://www.areteadvisorsltd.com/ourmethodologies. 2017. Specialists in innovative cloud, cybersecurity, and infrastructure solutions that lower cost, increase agility, improve productivity, and reduce risks. Boutique management consultancy — Helping clients address people, process, governance, program management and risk management challenges.